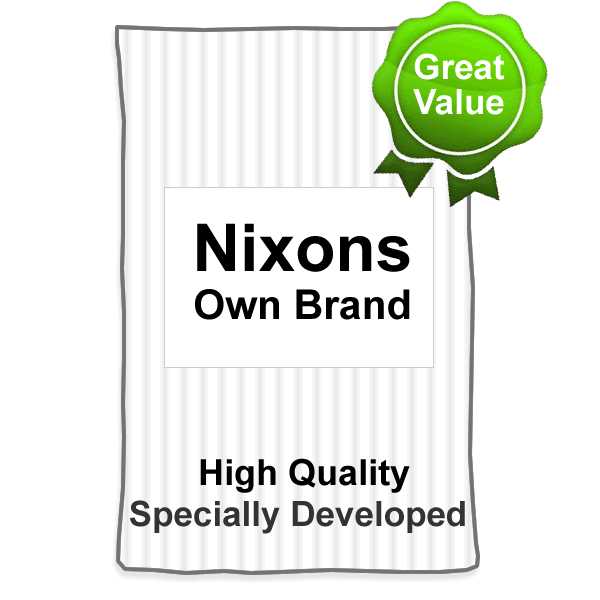 Nixons Pet and Animal Feeds provide a wide range of Wild Bird Seed and Feed, Wild Bird Treats, and Wild Bird Feeders. 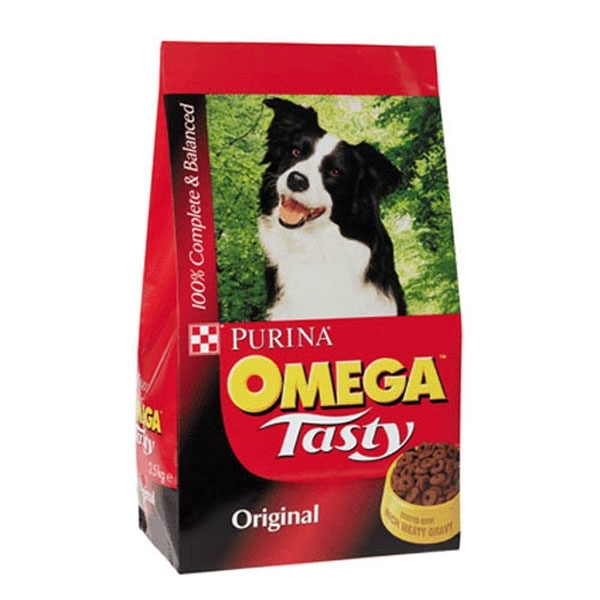 We are also suppliers of Aviary and Caged Bird Seed, Poultry Food and Pigeon Feed and Corn. Smaller amounts of some products are available. Please enquire. Straights can be used to add extra value to existing wild bird feeds, or to make your own wild bird food recipes. They can be used straight or used in combination with other items.